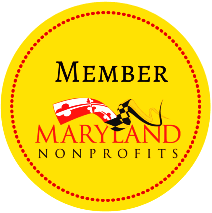 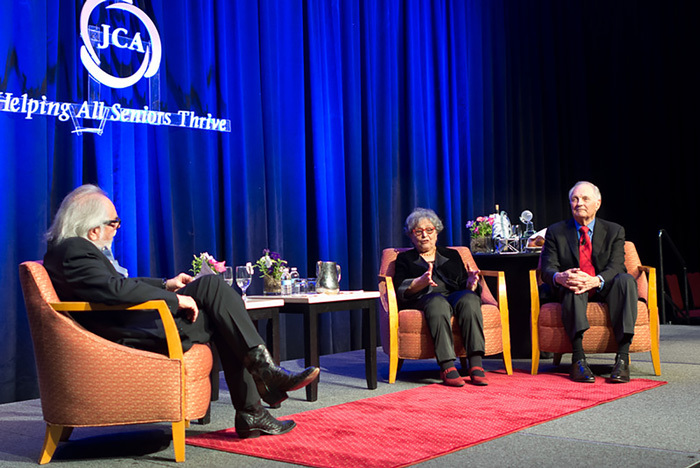 Background: JCA is a nonprofit organization in Rockville, Maryland, whose mission is to help Washington, D.C., area senior citizens thrive. 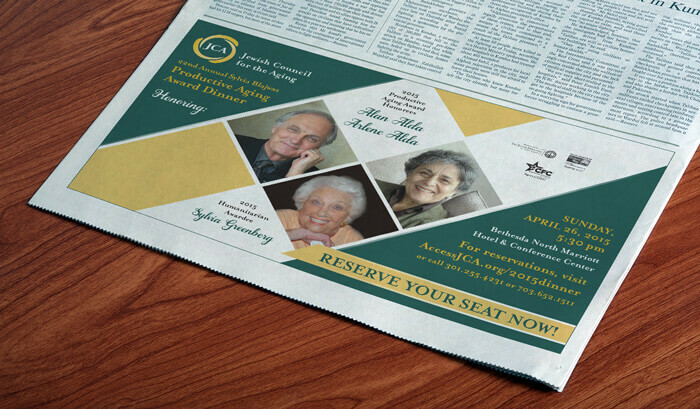 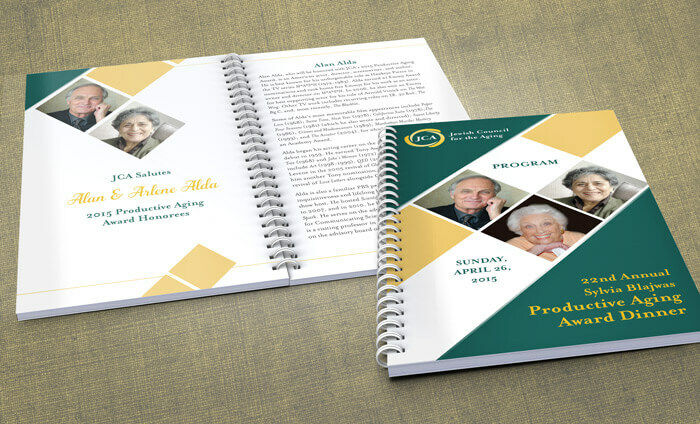 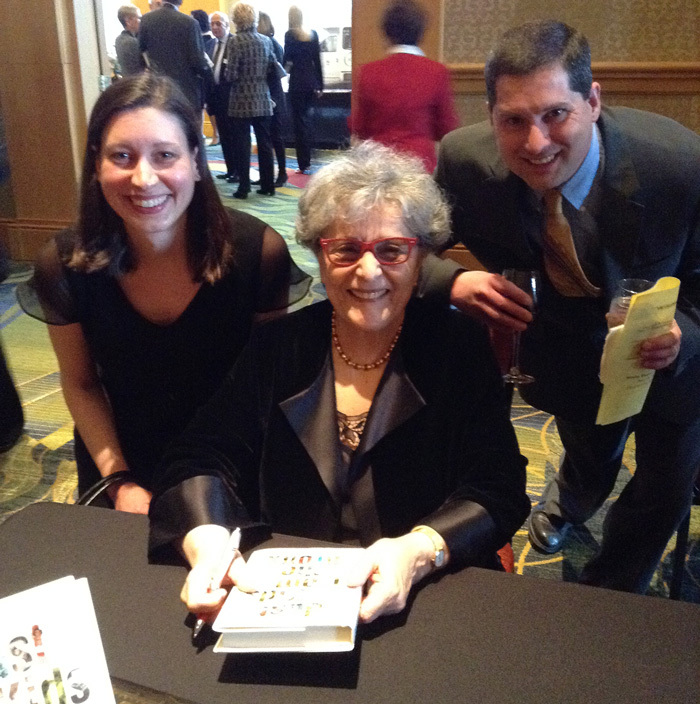 Problem: The design needed to attract attendees, donors and event program advertisers and feature honorees Alan and Arlene Alda and a local humanitarian. 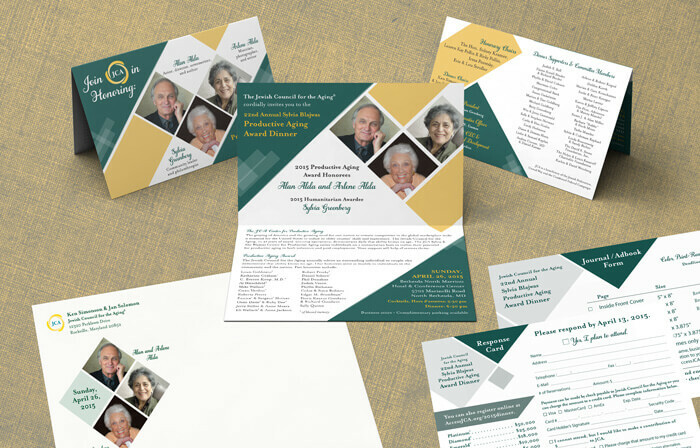 Solution: The design for this event was formal and elegant. 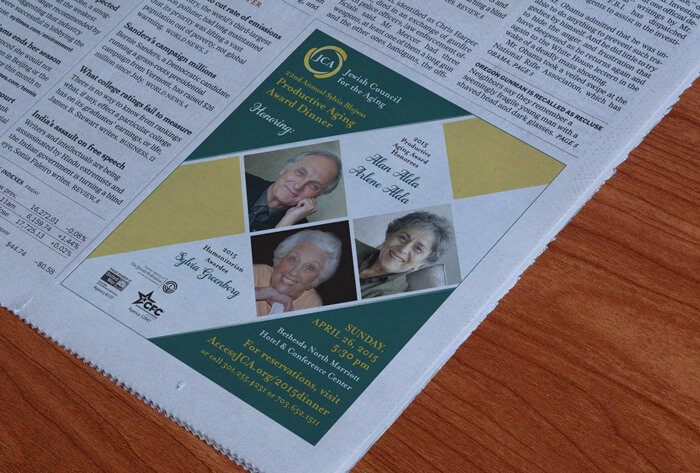 We chose green and gold to not only match the colors of the new JCA website but also to symbolize Alan Alda’s Irish and Italian ancestry.